The CDGA Foundation Golf Marathon has been an integral part of the CDGA Foundation’s fundraising efforts for more than a decade. 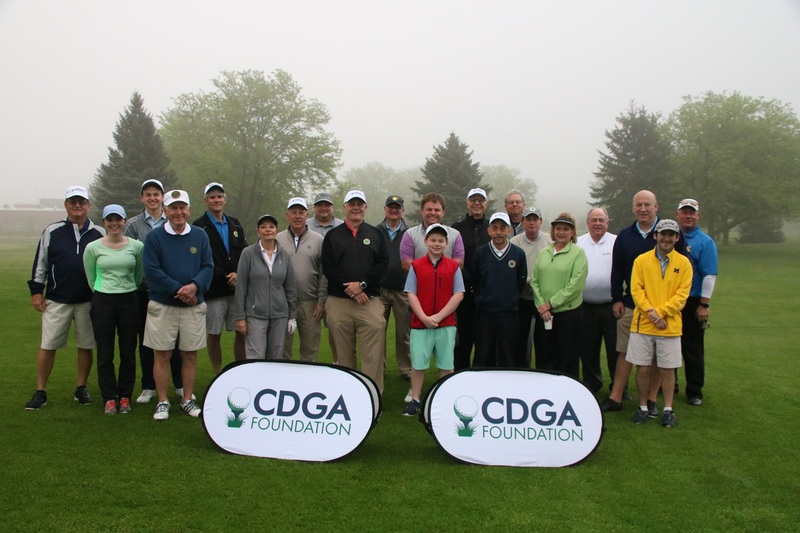 Participating golfers spend the time leading up to the event collecting pledges from family, friends and business associates, with help from the CDGA Foundation. Then, on Saturday, May 18 at Zigfield Troy, golfers will play 100 par-3 holes in a fun and quick fashion. On Saturday, May 19, 2018, 15 golfers played 100 par-3 holes at Zigfield Troy Golf. The group combined to raise more than $60,000 for Foundation programming, bringing the event's 10-year total above $750,000. The CDGA Foundation Outing is a memorable day of golf with caddies, a limited field, two gourmet meals, a premier tee gift package, contests, prizes, a silent auction and much more. All proceeds from the event go towards Foundation programming, which utilizes golf to enhance the lives of individuals with special needs, military veterans and youth. The 2019 event will take place on Monday, June 24 at Beverly Country Club. On Monday, June 25, 20 four-person teams played in the first-class outing, which raised a total of $56,000 for the CDGA Foundation. All proceeds help the CDGA Foundation utilize golf to enhance the lives of individuals with special needs, veterans and youth. The CDGA Foundation partners with the Sullivan family for this annual event, which helps raise funds for autism-specific programming. 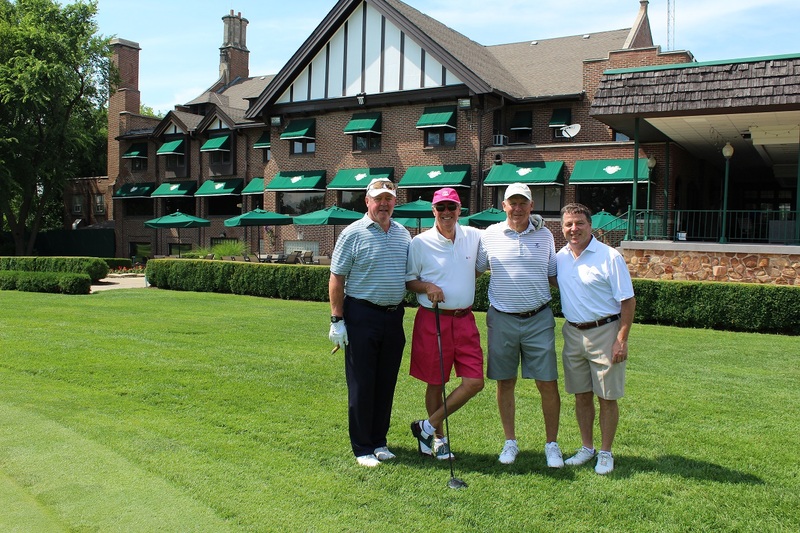 The 2019 outing will be played on Monday, Sept. 9 at Chicago Highlands Club. 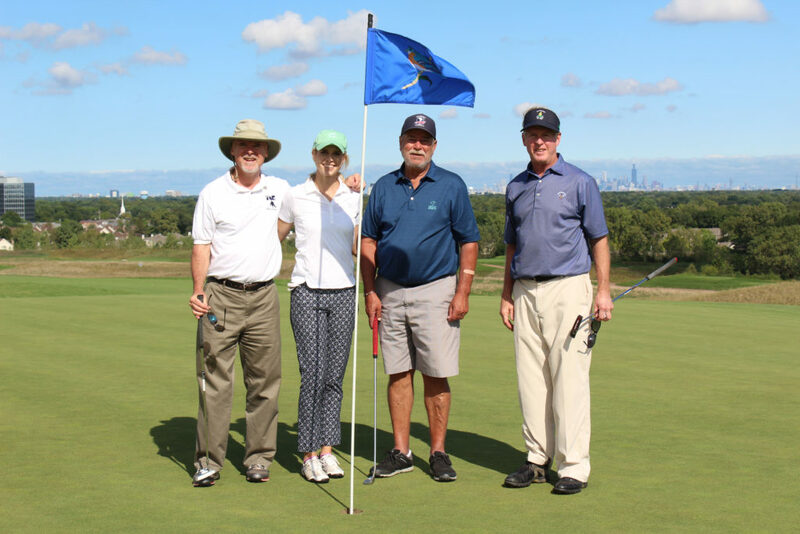 In the first year of collaboration between the CDGA Foundation and the Sullivan family, the event featured 111 players and 31 sponsors taking part on Monday, Sept. 10 at Chicago Highlands Club. Inaugurated in 2016, the Fore Our Veterans Golf Outing is a partnership between the CDGA Foundation and the Odyssey Golf Foundation to benefit both organizations' veterans programs. 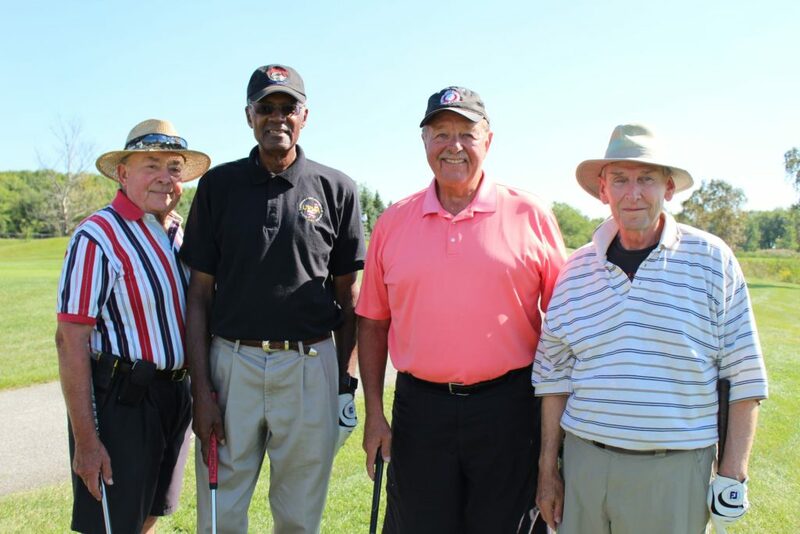 The 2019 version of the scramble event is slated for Thursday, Sept. 12 at the Odyssey Golf Foundation Golf Course in Tinley Park. For the second-consecutive year, the outing featured a sold-out field of more than 120 golfers, who enjoyed a round of golf, two meals, silent auction, helicopter ball drop and more. Proceeds of the Fore Our Veterans Golf Outing benefit the veterans programs of the CDGA Foundation and Odyssey Golf Foundation.